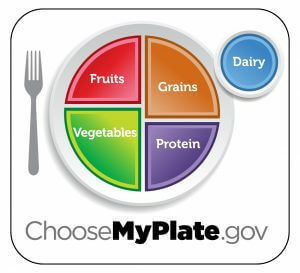 March is National Nutrition Month, an annual campaign sponsored by the Academy of Nutrition and Dietetics. 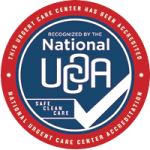 At Advanced Urgent Care & Occupational Medicine, we are proud to join the Academy along with hundreds of other health care organizations around the country, as we help you make healthy lifestyle choices. 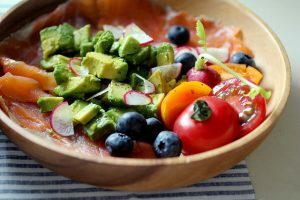 For more information or to get more tips on following a healthy lifestyle, call Advanced Urgent Care & Occupational Medicine at 303-659-9700.